Users are able to access Mobike’s cycle-rental feature within the Wallet function of popular messaging app Wechat, our sister site TechNode Chinese is reporting. The Mobike bike-rental feature now appears on the WeChat Wallet interface. This marks a further tie-up after the pair made an announcement last month that users can unlock a bike by scanning a Mobike QR code using WeChat’s scanning function on their cellphones. The new feature is the eighth one added under the “Third-party Service” column inside WeChat Wallet, following other in-app features such as Didi ride-hailing, Meituan takeout, and JD e-shopping. 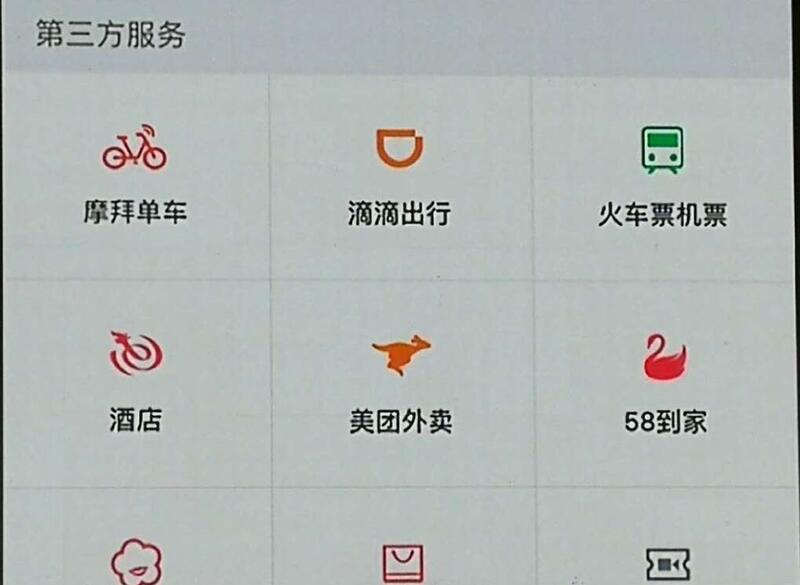 In addition, WeChat users can utilize Mobike’s bike- rental service by searching for the mini-app on Wechat, which has been available since this January. Mobike said the mini-app had several million visits on the first day of its launch on Wechat and the number of new users registered through the mini-app has grown by more than 100% every week.